Cavities are permanent damage to the surface of the teeth that are converted into small openings or holes. These can arise because of different factors, such as bacteria in the mouth, sugary drinks or foods, and poor dental hygiene. Cavities are a very common dental problem in people, especially in children and adolescents, because oral hygiene is very poor at those ages. However, all people can suffer from tooth decay, including babies. When a person realizes or has the suspicion that has cavities, it is necessary to attend as quickly as possible, because these can spread and affect the deeper layers of the teeth, this can cause severe toothaches, infections and even in extreme cases, the loss of affected teeth. In order to avoid cavities, we need to know what causes them, so here we present a list of things that can cause a person to suffer tooth decay. The dental plaque is a transparent sticky layer that covers the teeth. This arises from consuming too many foods with sugars and starches and also by not cleaning well the teeth. When we consume many sugars and starches it is necessary that we clean our teeth well, because if we do not, the bacteria begin to feed on these and then starts to form dental plaque. This plaque may become hardened and later become tartar, the tartar makes it difficult to remove plaque, which serves as protection for bacteria that can later cause cavities. It is known as dental plaque attack when plaque acids remove minerals from the external and hard enamel from the teeth. This erosion causes small openings or holes in the enamel to arise, which are the first stage of decay. When the enamel wears away bacteria and acid reach the layer of teeth called “dentin“, this layer is much softer than enamel and less resistant to acid, also has small tubes that communicate with the tooth nerve and cause sensitivity. This makes a plaque attack something that you have to be very careful about because it can cause serious damage. When caries are formed, bacteria and acid don’t stop from attacking the teeth, they continue to advance, reaching to the interior of these, the pulp, which contains all the nerves and blood vessels. When this happens the pulp becomes inflamed and irritated, this inflammation reaches the nerve, pressing it, which causes a big pain that can extend to the bone of the tooth. In terms of food, we must be very careful with the following foods, in case we want to avoid cavities. If you want to prevent cavities, it is necessary to avoid consuming these foods, because they stick to your teeth and increase the risk of decay. Some of these foods are: milk, honey, raisins, sweets, cereals and bread, all of them contribute to the formation of dental plaque. 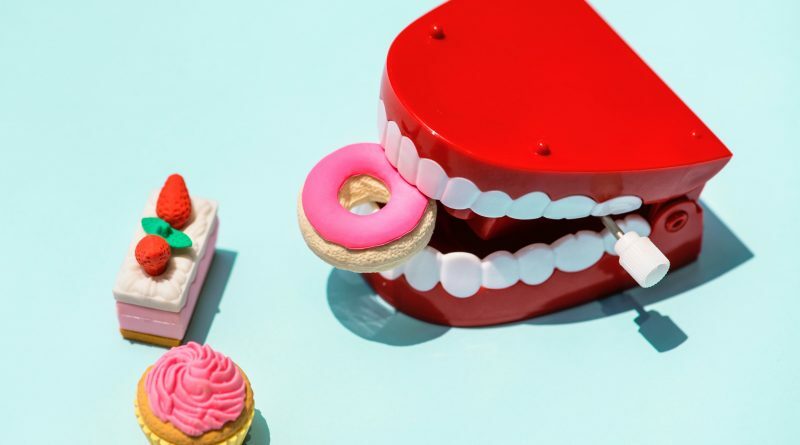 It is necessary to reduce the consumption of sweets because these not only contribute to obtain weight they also cause the acid in the food to be maintained for a longer time and in this way damage the teeth. In addition, if we do not brush our teeth well and leave pieces of candy in them, plaque will start to form and later will become in tooth decay. Drinking water, although we do not know it, contains fluoride, which contributes to improving our oral health and protecting enamel from plaque buildup. On the other hand, many people decide to consume mineral water, which does not help the teeth at all, although there are some that contain fluoride, it is necessary to check the labels to discover which is the most suitable for us and our teeth. If we do not take care of our teeth from decay on time, probably we will need to look for Dental Extractions in Tijuana instead of simply having to find a dentist to help us take care of our teeth before it is too late. We must pay proper attention to our teeth and take care of them properly. ← Which are the most famous plastic surgeries and in what consist?